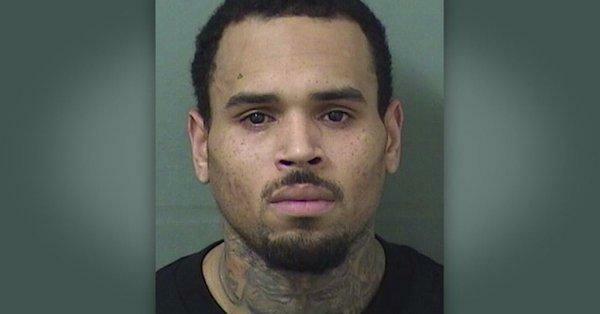 Right after his performance in West Palm Beach, singer Chris Brown was arrested in Florida on Thursday night on the strength of an outstanding warrant. The Palm Beach County Sheriff’s Department said the 29-year-old Brown was arrested on an outstanding warrant from 2017 out of Hillsborough County on a felony charge. The warrant was issued in relation to an alleged attack at a Tampa nightclub last year. The singer was in the DJ booth when he allegedly attacked a photographer. The singer was booked but was later released after posting a $2,000 bond. Brown had just finished a performance at the Coral Sky Amphitheater in West Palm Beach when he was arrested. While he was playing the concert, several officers were already waiting in the wings for him- and took him into custoday as soon as he concluded his performance. The celebrity has had his share of brushes with the law, most notable the felony assault he was charged for in 2009 and making criminal threats in an incident with his then superstar-girlfriend Rihanna. He was meted out five years of probation and community service. Social media users are divided on the singer’s arrest, with some asking that he be left alone, while others are saying he deserves to be legally reprimanded for being abusive.